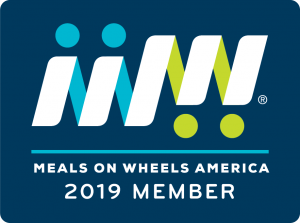 Meals on Wheels of Albuquerque is a private 501(c)3 nonprofit corporation founded in 1972 by a group of women from Presbyterian Churches around Albuquerque. We began with 20 clients and 40 volunteers. Today we serve approximately 500 clients and have over 400 volunteers. We delivered 9,400 meals in 1972. Today we are delivering over 140,000 meals a year. Meals on Wheels of Albuquerque provides nutritious meals and crucial social contact each day. Not only do we provide friendship and compassion but we also check the well being of those we serve. Meals on Wheels of Albuquerque is the only home delivered meal program in our area preparing special diets. We prepare these special diets for a variety of needs, including diabetes, renal failure, heart issues, chewing and swallowing problems, etc. Through grants, donations, and the support of the community, we started the Low Income Food & Enrichment Program (L.I.F.E.). This program is for those meeting the federal government’s defined poverty level and who require a special diet due to health issues. Our program is currently the only one of its kind in the Albuquerque metro area. We provide our services to anyone of any age. There are no restrictions for age or disability. We currently have clients in their 20’s to our oldest client who just celebrated her 109th birthday. We can provide meals for any duration whether they are needed during a period of recuperation or for many years. 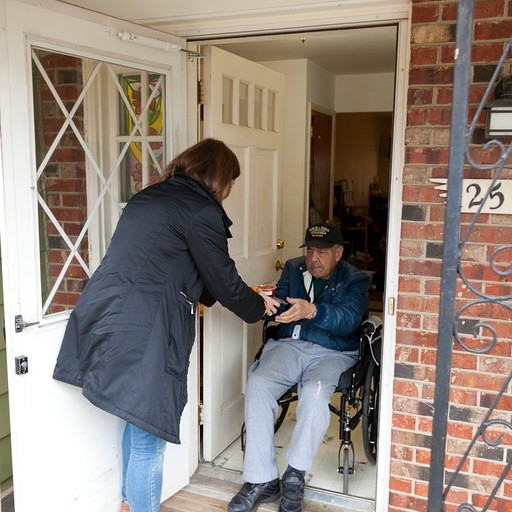 Meals on Wheels of Albuquerque functions as an on-going collaboration between our Staff, Board of Directors, and a team of 400 volunteers. 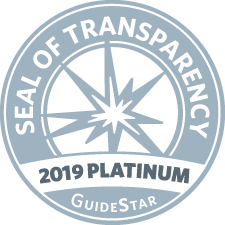 Our Board of Directors is comprised of dedicated community members who work to grow Meals on Wheels of Albuquerque’s influence in the community. If you are interested in joining our board, please contact us.